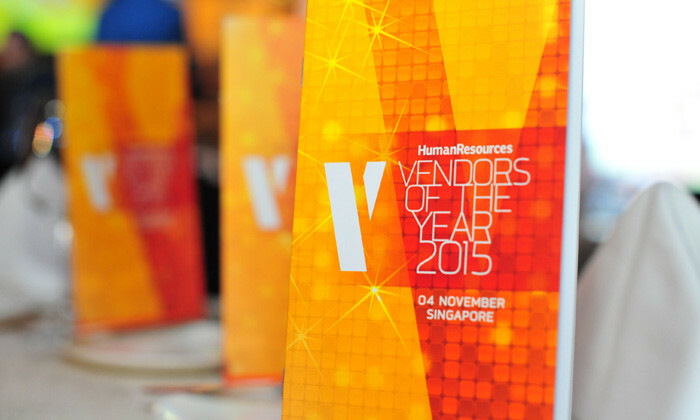 Not only did jobsDB win gold at this year’s Vendors of the Year (VOTY) awards in Singapore, but it also bagged the top prize at the Vendors of the Year awards in Hong Kong. Over the Vendors of the Year awards in Malaysia, the gold was presented to Michael Page, after the successful launch of its NextGen website. Johor firms granted a matching salary payment of up to RM2, 500 to pay the new employee for first half of the year. ..